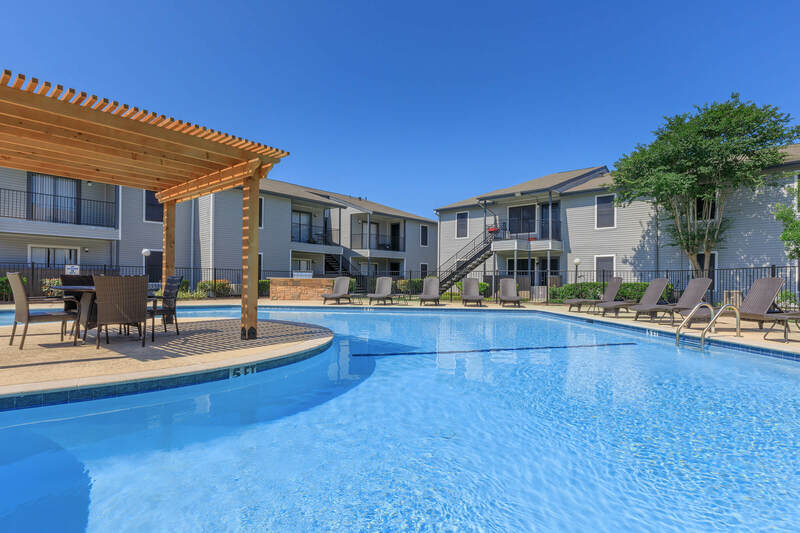 Looking for a pet-friendly apartment community in Lake Jackson, TX? Look no further than Shadow Park Apartments! As one of the few pet-friendly communities, we proudly allow cats and dogs here at Shadow Park Apartments. Now your pet can relax by your side and enjoy the comforts of your apartment home. Monthly pet rent of $15 per pet for dogs. Monthly pet rent of $10 per pet for cats. Pet Deposit of $125 required. Non-refundable pet fee is $125 per pet.